Catalogue enables customers to show products which are available on the internet any time of the day or night. Now-a-days, people can go onto the internet and buy things online like pizza, gift items, flowers, apparels, home appliances, garments, watches, mobile phones, etc. Even people can book online railway tickets, hotel rooms, airline tickets, and hire cars and taxi. In fact, e-commerce has brought global markets to your door step and you can easily sell and purchase products and services. It also enables people to pay online for products and services. 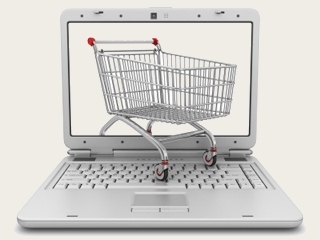 For a successful, catalogue implementation or e-business, you need to have a website and an online store.